If you are a parent who is going through divorce—or a grandparent whose child is going through divorce—and there are children involved, it is important to understand what Ohio law says about whether there are visitation rights with respect to children. In short, Ohio law allows a court to award visitation rights to grandparents if there has been (or there is currently) a domestic relations proceeding, the grandparent demonstrates an interest in the welfare of their grandchild, and if visitation with the grandparent is in the child’s best interest. The court determines that granting the visitation rights is in the best interest of the child. Any other factor necessary to take into account in order to ensure that the best interest of the child has been prioritized. 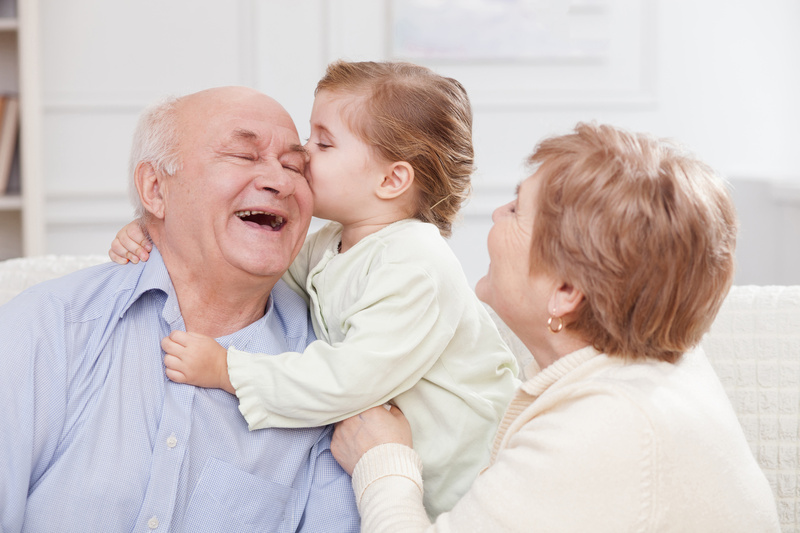 Although a grandparent may file a motion for custody of the child, the courts will generally not grant custody to a grandparent unless both of the child’s parents are deemed unsuitable or unfit and it would be in the best interest of the child that the grandparent be granted custody. Attorney Anthony Comunale and his staff have extensive experience successfully represented clients who have both argued for and against grandparent visitation rights. If you are dealing with a child visitation or custody issue, contact us today so that we can get started helping you.